Click here to experience the thrill of your #FirstCatch. When we think about a quinceañera (whether our own or our cousin’s, who still won’t shut up about hers…insert eye-roll emoji here), we often think of our tías breaking it down on the dance floor like they’re fifteen years younger than they are, a dress that makes us feel like the love child of Jennifer Lopez and Beyoncé, and a cake that our mothers have been stressing over for months. Here are 10 ways to bring a bumpin’ quinceañera to the good ol’ lake. 1. The dock can double as a dance floor, which all of the tías will love. Dancing is such a major part of anyone’s big quince day, so you know you need a lot of room. What’s worse than being stuffed next to your sweaty younger cousins and weird tío?! Ummm, nothing. A fishing dock is spacious, plus it’s outside so that sweet, sweet breeze will keep you feeling fresh. 2. Anyone who wants a break from dancing can spend the night trying to get a catch. Latinos take dancing very seriously. Which is why, quite often, we get exhausted from it! And what better way to catch your breath than to catch a fish?! See, this is why a quinceañera at a the lake is IDEAL. You can catch not only a tasty little treat but also your second-wind! It’s a brilliant party plan. 3. You can kick off your heels and the sand will feel SO good. Oh baby, is there anything nastier than the sticky floor of a quinceañera?! I think not. I’m actually shuddering just thinking about it. Quick, someone show me a picture of a puppy! Okay, now that that’s taken care of, another reason why it’s totally dope to take the party to a lake is because of SAND! Everyone can kick off their ridiculously uncomfortable shoes and not worry about stepping in any mysterious spilled liquid. The fresh outdoors! That squishy feeling between your toes! Okay, why isn’t every quinceañera at a lake?! 4. The fish tacos you eat at a quinceañera can be caught on the spot. Who doesn’t enjoy fresh pescado sandwiched in a tortilla with a fresh squeeze of lime?! If you want something different than the usual mole or pan de polvo, it’s quite convenient that the lake full of yummy fish is right there. I mean really, it’s genius when you think about it. Catch yourself a fish for your own personal fish taco and enjoy it while your mom embarrasses herself dancing with your sisters. 5. Weights and bobbers can actually make great quinceañera decor. Listen, most of the quinceañera decorations can only be used one day a year…on your quinceañera. 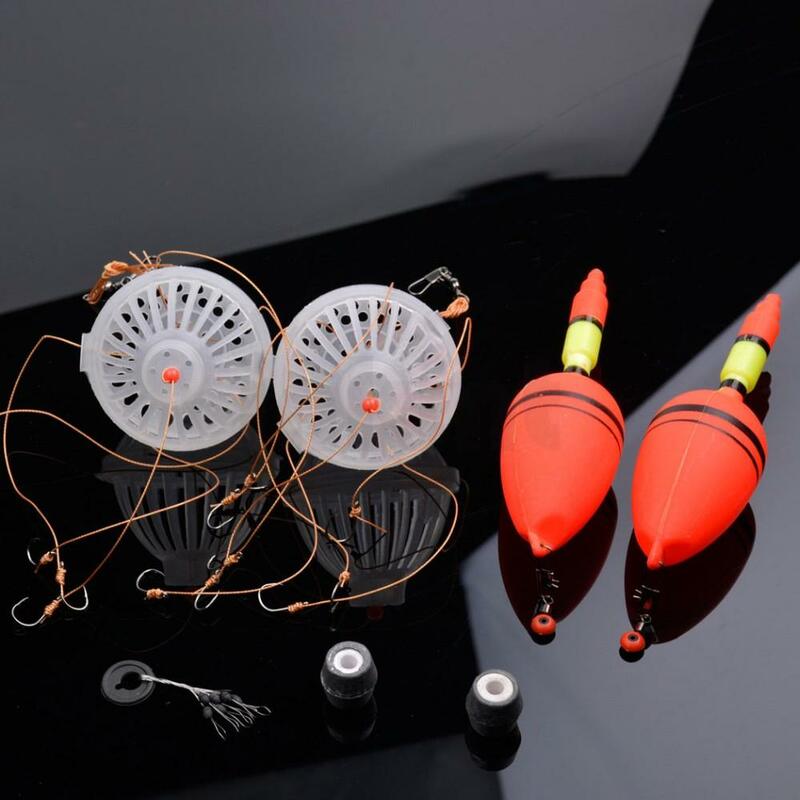 But if you decorate with some neon bobbers and weights, chances are nobody will notice and then you can just re-use them when you fish! We’re killing two birds with one stone here! Also, it’s a majorly frugal move, so your mom will be happy about all those savings! 6. The fishing rods can double as poles for when you do the limbo. Just when you think you can’t get more uses out of a fishing rod…BAM! They’re perfect to use when everyone decides it’s time for the limbo. Now that is an invention that would crush on Shark Tank. Fishing rod limbo sticks! 7. The calming waltz portion of the quinceañera will attract all of the best fish to the dock. Ambience is important when you fish…and what’s more calming than the lulling lilt of a waltz?! While the birthday girl enjoys her romantic dance and everyone is reduced to a weeping mess, you better believe those fishies will be flocking to the dock like moths to a flame. 8. Everyone’s always trying to have the most unique quinceañera dress…so why not have a fish-themed one?! Who said scales had to stay on fish?! Everyone wants to look their absolute best on their big day…and there’s nothing worse than scrolling through Instagram a week later and realizing somebody already wore your exact quinceañera dress! 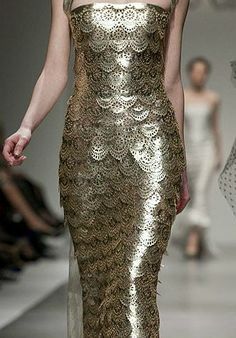 Why not embrace individuality, and wear a fish-themed one! You’ll already be boogying at the lake, you might as well dress the part. 9. Imagine how cool the birthday girl will look, rolling up to her party in boat! Talk about a memorable entrance to the best night ever! Has ANYONE ever entered their quince on a boat!? I’m almost too excited about this idea to form words. Imagine how epic it would be! Feeling like a true star. 10. And of course, a piñata shaped like a fish would be amazing. This is the most exciting part of the night, obviously. You know you’ve gotta go big or go home. 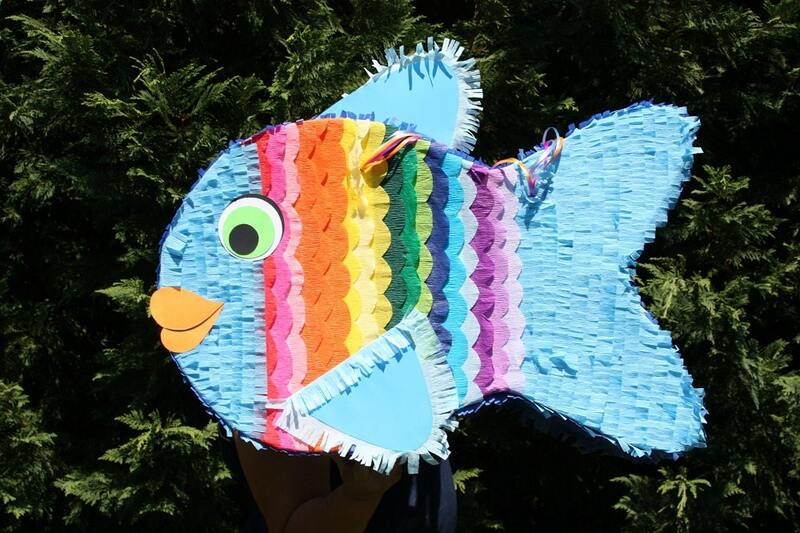 So get that fish shaped piñata ready! Your abuelo and papi will likely take out their frustration on it since they didn’t catch any fish that day, so it’s a win-win. Also, surprise everyone and fill it with bait. A fun little prank that everyone will remember. So the next time you’re planning a quinceañera, do everyone a favor and suggest having it at the lake!